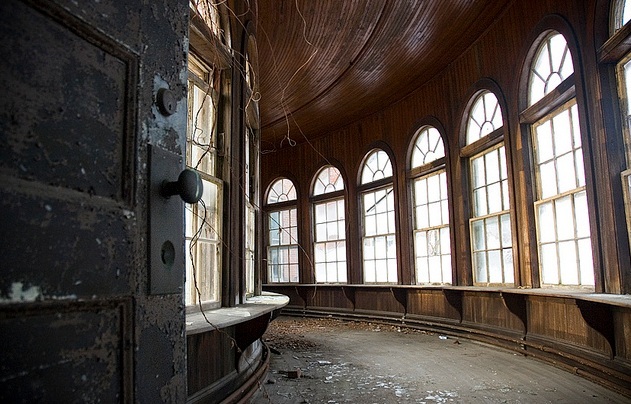 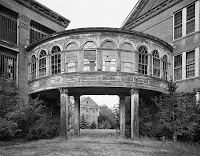 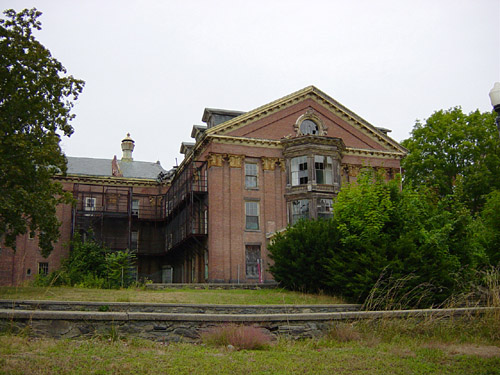 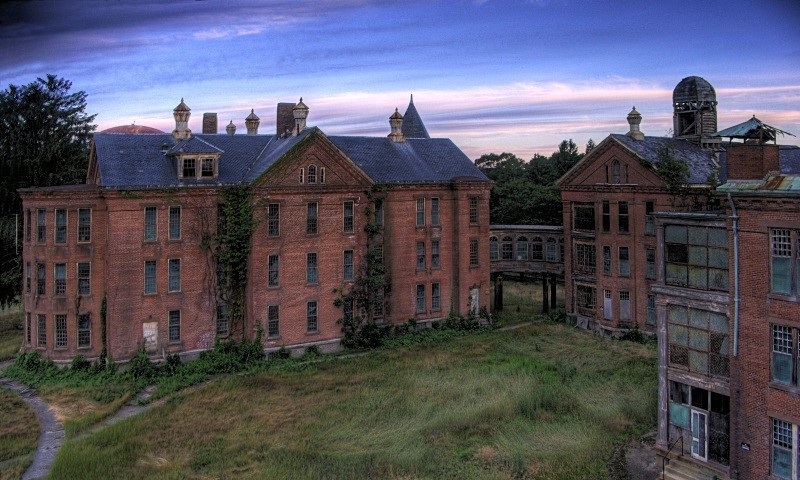 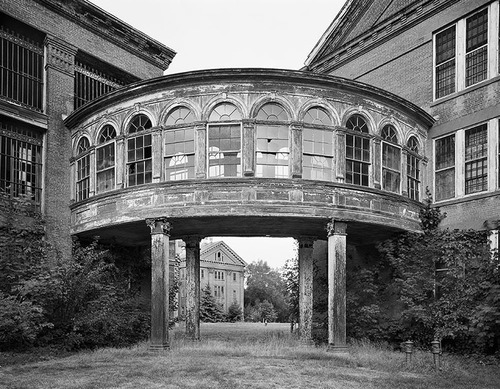 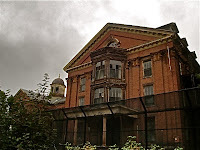 “This hospital was built in 1854 to alleviate the strain on the hospital in Worcester. 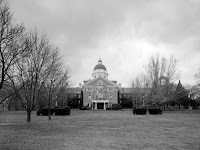 It was known as the State Lunatic Asylum. 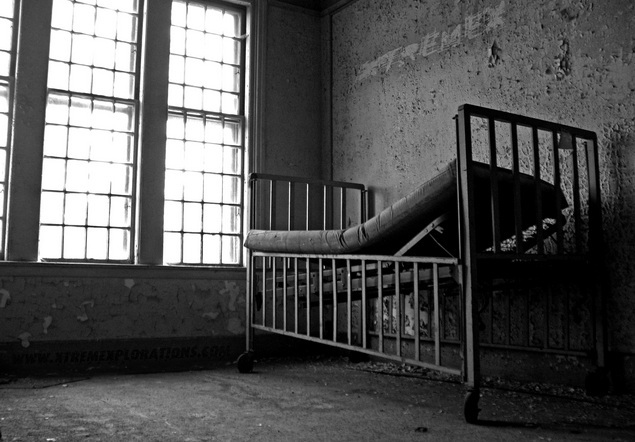 It was believed that their was cult activity within the hospital. 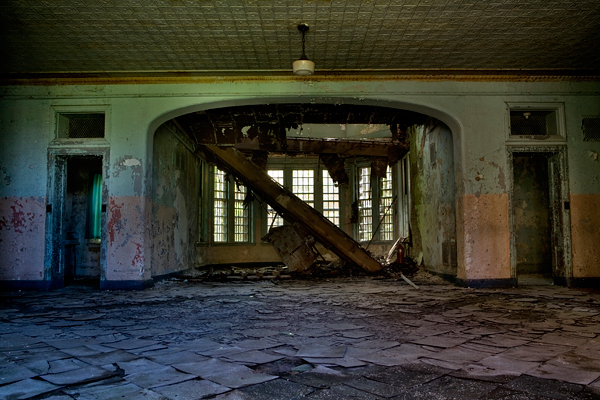 Staff would take patients to the basement to perform satan rituals. 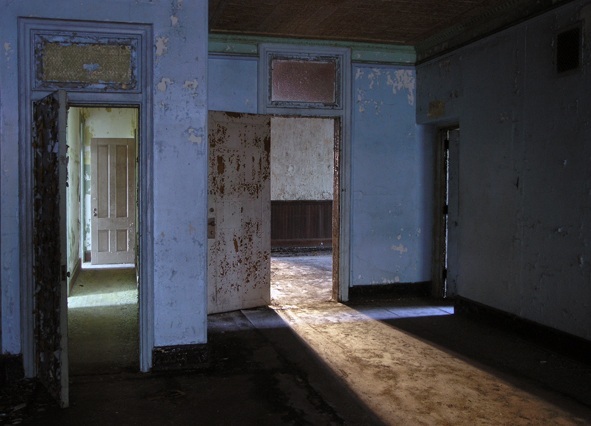 Within the basement there are unexplained markings on the walls. 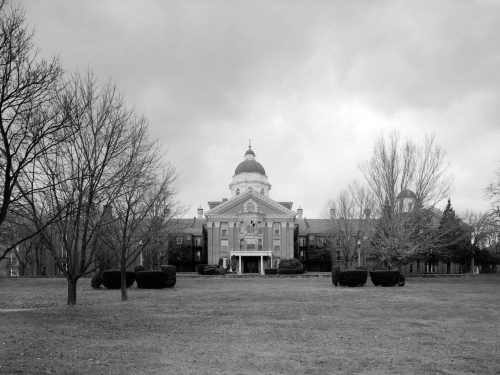 Now the hospital is a active secure lockup and mental facility for juvenile offenders. 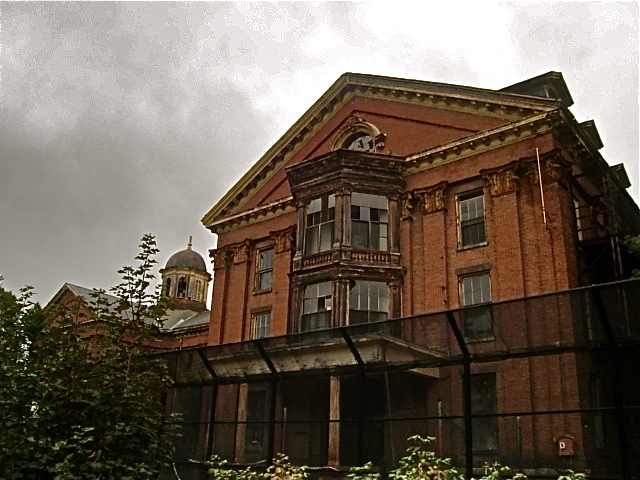 Residents of this facility have seen a shadowy man who crawls on the walls, they feel cold spots, and have lights turn on and off. 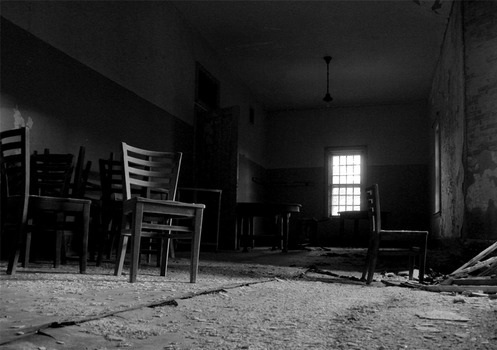 Time spent there was indeed memorable. 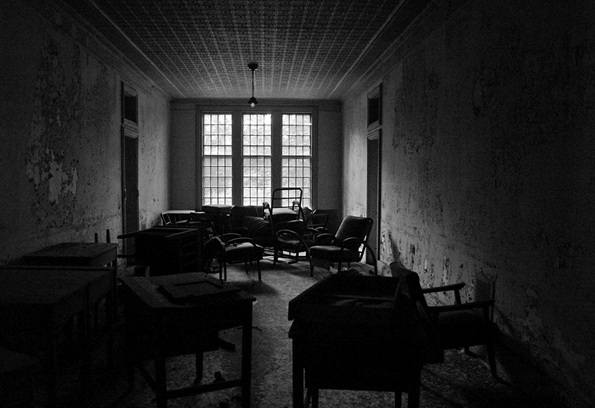 Perhaps it isn't a man that crawls on the walls, maybe it's a demon.